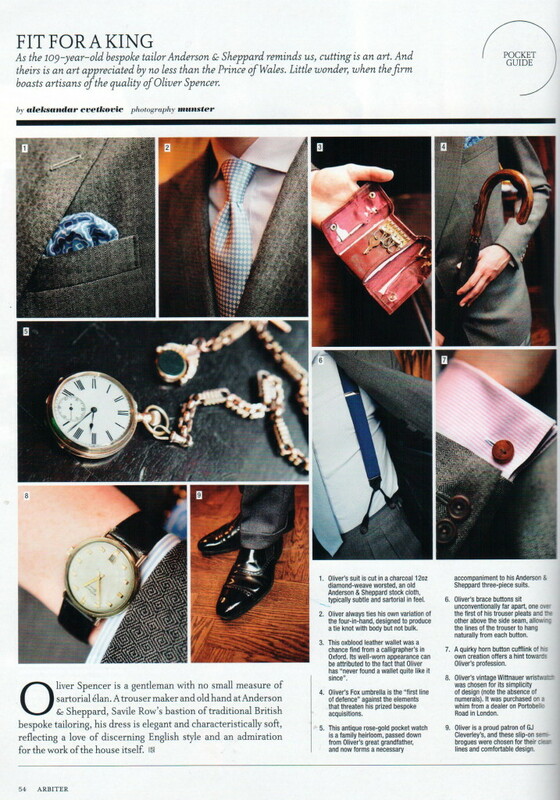 I was featured in the latest issue of The Rake Magazine for their regular Pocket Guide feature. I am thankful to The Rake for the opportunity, it was great fun. The shoot was comfortable and easy, and it always helps when you are taking photos in familiar surroundings. 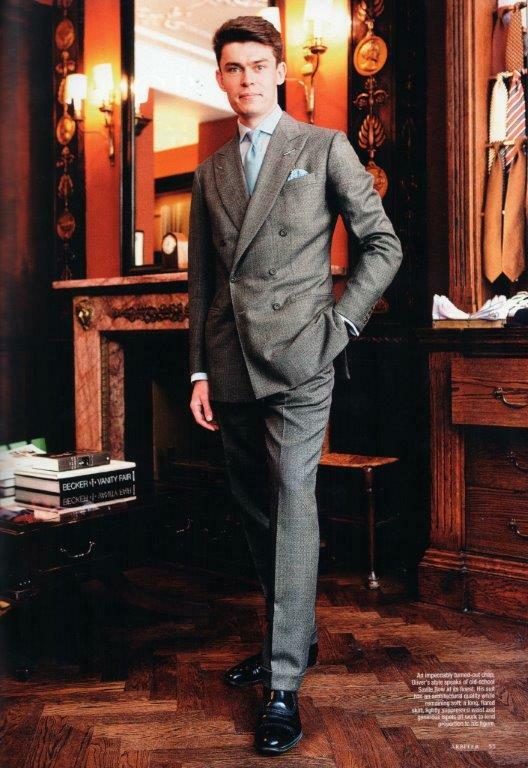 I am wearing an Anderson & Sheppard Double- Breasted, mid-grey diamond weave worsted suit; and it was wonderful having the chance to show the many meaningful possessions and accessories I wear, and keep on me.